A Year of Moons in Photos « Adafruit Industries – Makers, hackers, artists, designers and engineers! 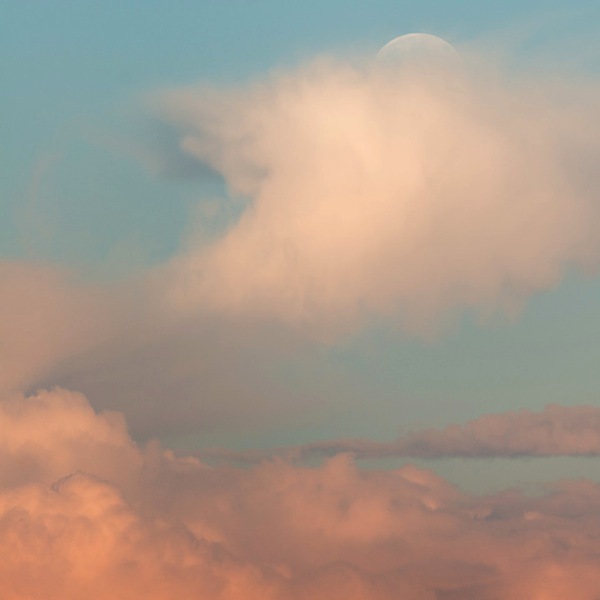 For his series “Adventures in Celestial Mechanics,” the former NASA aerospace engineer Jim Nickelson photographed each full moon of the year at moonrise or moonset over Maine. 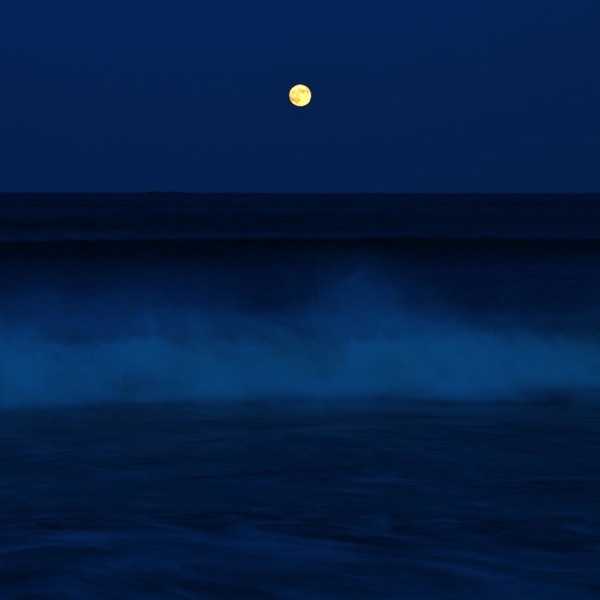 The pictures are titled according to traditional or indigenous names for each moon, from the hazy blue of the Dancing Moon to the crisp yellow of the Thunder Moon.